Curiously, the one bodily fluid of other people that doesn't disgust us is the one produced by the human alone: tears. Consider the sole type of used tissue you'd be willing to share. 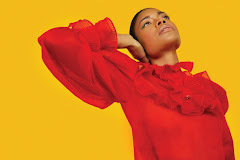 In the video Santigold performing Disparate Youth. 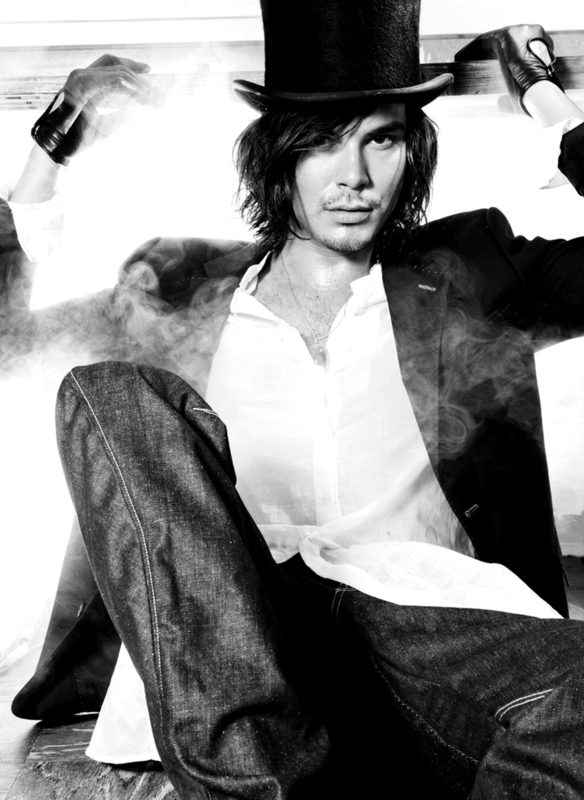 In the photo Tyler Blackburn hotographed by Teren Oddo. Photo caption from The Omnivore's Dilemma by Michael Pollan. Title by Mascotes.